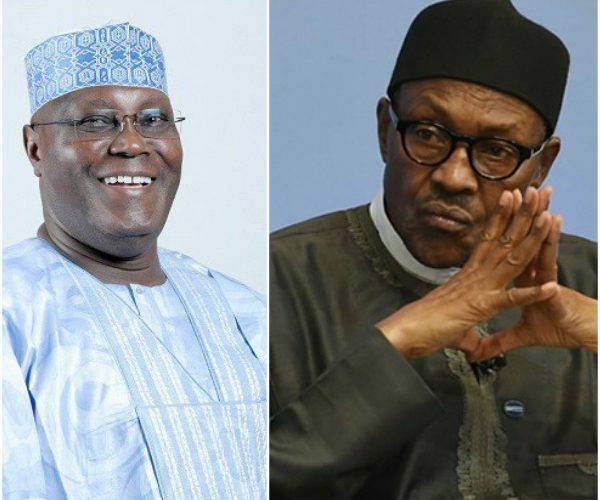 Presidential candidate of the Peoples Democratic Party, PDP, Atiku Abubakar, has called on President Muhammadu Buhari-led Federal Government to tell Nigerians the kind of support the military is receiving in the fight against terrorism which led to the recent killing of about 44 soldiers by Boko Haram insurgents. He made the call on Friday in a video posted on his Twitter handle to commiserate with the families of the slain soldiers. Recall the Senate had earlier taken notice of the killing of the soldiers and suspended plenary in honour of the slain officers. Reacting, Atiku, a former Vice-President, said an investigation into the killing of the soldiers was necessary to identify what went wrong in the clash between the military and the insurgents. His words: “Fellow compatriots, I take this moment to convey my deepest sympathies and heartfelt condolences to the families of our dear citizens and soldiers who lost their lives in recent Boko Haram attacks. “Such incidences make me worried about how Boko Haram has managed to overrun our military base when the terror group should have been completely degraded. “I call for an investigation to find out what went wrong. In this circumstance, we would like to know if our military is receiving the right kind of support to do the work on terror.